HomeBMWBMW i3 CoupeThe Complexes Of Putting Your Trust In A.I. It’s widely agreed that the future belongs to electricity. There is going to be a time when fossil fuels either run out, or become too ineffective for companies around the world who want to make a profit. 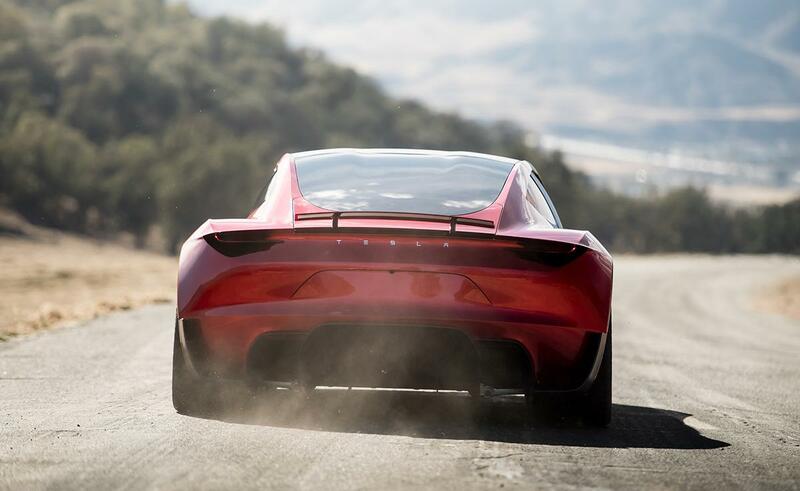 However, no one is arguing that electric cars will be the future, it’s the technology that will be inside them that is the current talk of the town. Autonomous cars sound like a brilliant idea because they’re supposed to take out the human error or chance of one and make the roads safer. But there have been mishaps and even bad accidents when these types of cars are being tested. Indeed this technology is in its infancy, but these cars are still being developed. Other cars with a combustion engine, are in fact using radar systems to stop, start and drive the car for the driver. But putting your trust in the A.I. to drive for you leaves open some questions. Cars like the BMW i3 are one of the main leaders in adaptive radar cruising. Put simply the car will essentially drive itself while on the motorway. Using complex computer systems that communicate with each other hundreds of times a second, the car will evaluate how fast and how far from the car in front, you should be going. However, it’s advisable for drivers to not use this system when the weather is not very good. Fog is the number one factor that can decide to block the sensors making it difficult for the A.I. to judge the distance of the car in front. However, even so, the ability to cruise at a calm and orderly pace, ever consistent, is seen far more efficient than any human being could achieve. 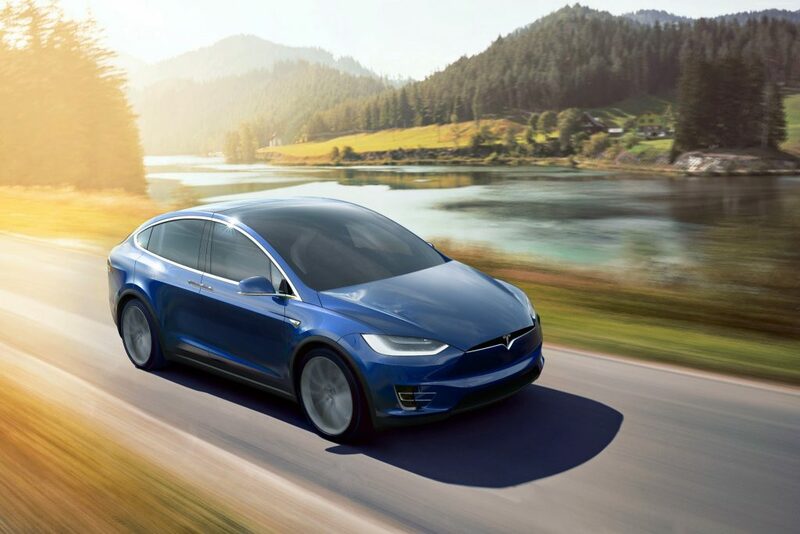 As recently as 2016 and 2017 Tesla Model X cars have been having major accidents while in their ‘autopilot’ mode. For some reason, the technology used in them doesn’t seem to recognise abnormal shapes even in clear weather. A truck was driven into by a Model X, and the only thing that saved the driver was the sturdiness of the design. This is just one of the tales that adaptive cruise control users can tell you. One would think now, the car accident lawyer contacting has gone up because of this. This is relevant to people who have been driven into by an electric car. You’re entitled to file a lawsuit with a big chance of winning if you have been injured, need money to fix or even replace your car, lost wages due to staying home to recuperate and payment for medical bills. Suddenly this futuristic technology looks like it’s more hassle than it’s worth, in its current stage of development. Trusting A.I. is something that we’d all like to do, not just because it’s cool and it excites us to see machines being accurate and working well but also because human error is taken out of the equation. However, those who want to buy an electric car may find that they should stick to driving it themselves and not rely on cruise control software just yet.